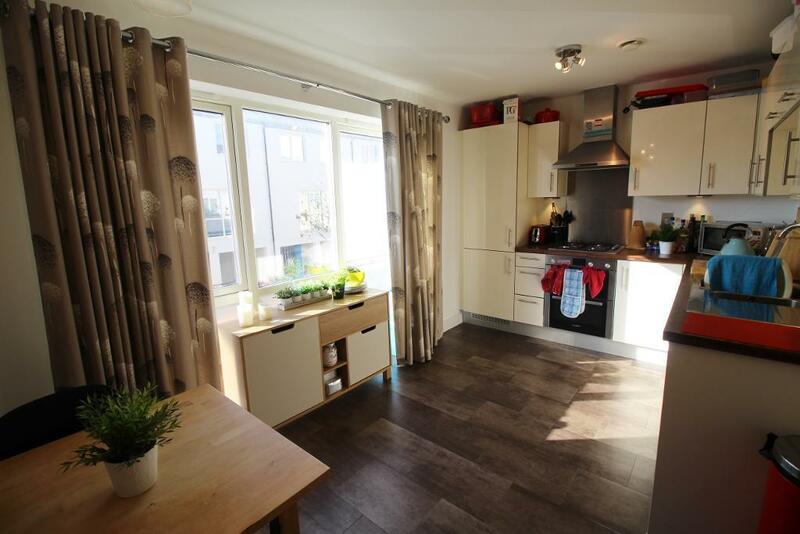 Fantastic family home for sale in the stunning Penarth Heights Development! A wonderful opportunity to purchase an executive four bedroom home built by Crest Nicholson. The property benefits form sea views from the top floor, an integral garage, a ground floor bedroom, a ground floor cloakroom, a spacious living room, a good size fully integrated kitchen and dining room, a family bathroom, three good size bedrooms to the top floor with the master having an en-suite. 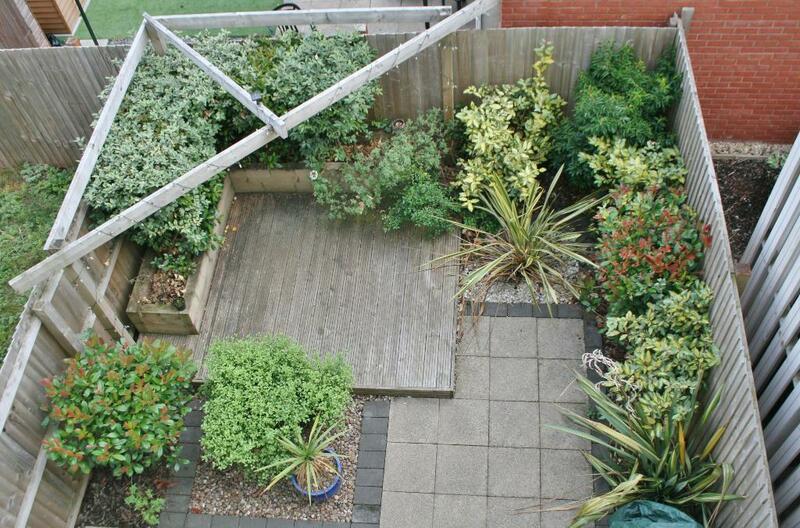 The rear the property has a gorgeous landscaped garden with a patio and raised decked area. 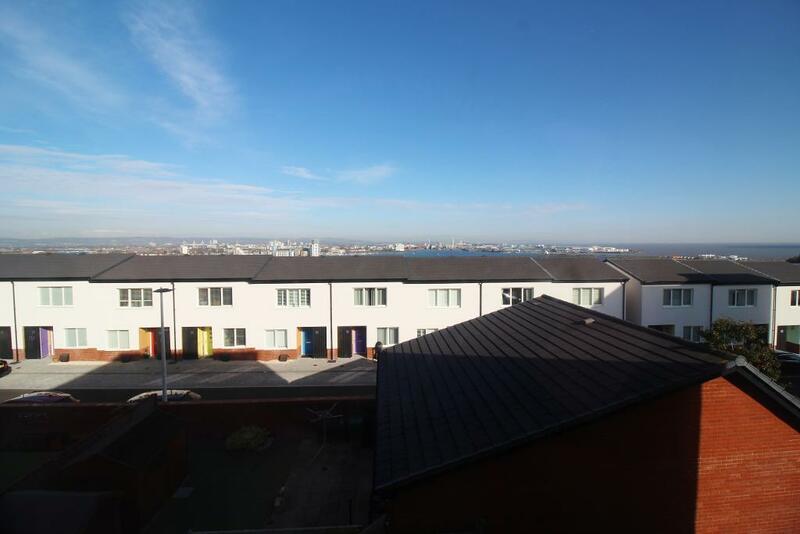 The property is located a short walk from Cardiff Bay and Penarth Town centre. There are fabulous transport links close by as well as leisure centres, large supermarkets and A rated schools. The beach at Penarth with its traditional pier is a short stroll away as is the prestigious Penarth Marina. Live the dream in Penarth this Christmas. You could rent one of these amazing properties.